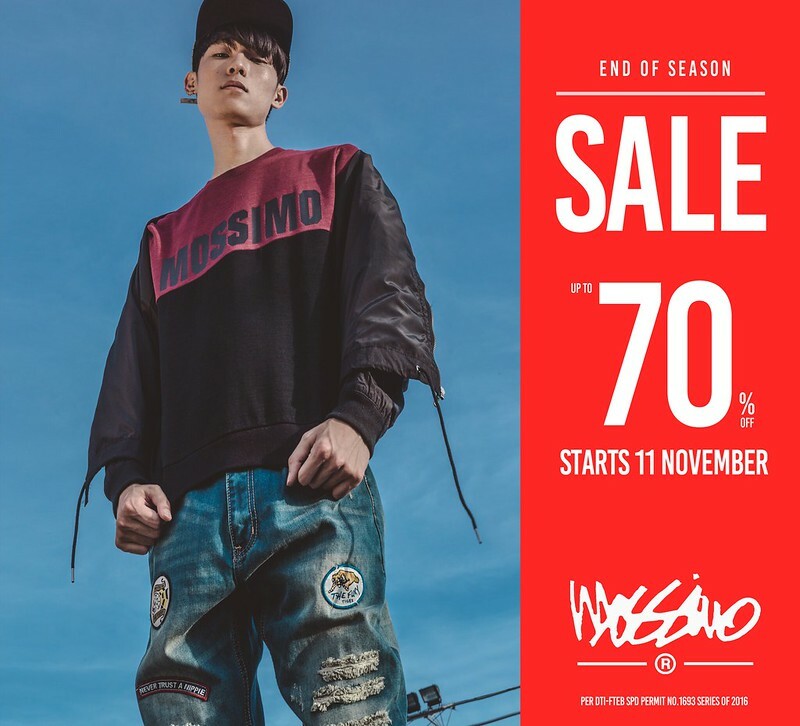 Time to plan the shopping game as Mossimo holds end of season sale marking down items up to 70% off. 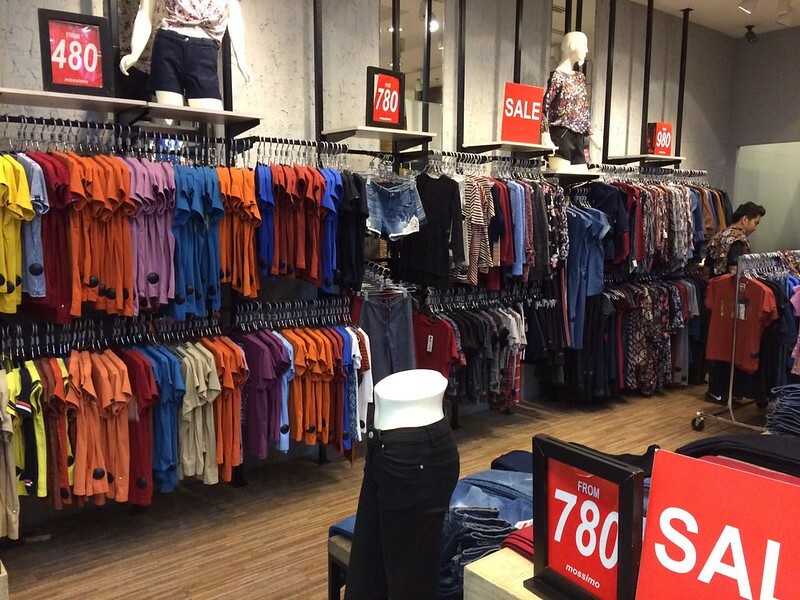 From November 11, you can enjoy 70% off on brand's trendiest styles including its bestselling jackets, cool denims shorts, ripped skinny jeans, and casual dresses. Follow Mossimo on Facebook for more updates. I have already bought a couple of good pieces. Follow me @ruthilicious to see how I wear them. 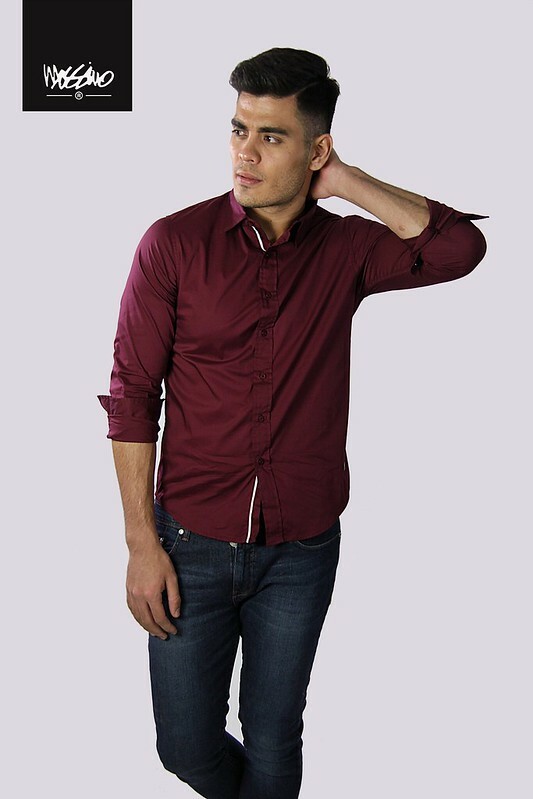 Founded by Mossimo Giannuli in Newport Beach, California in 1986, Mossimo is an international clothing brand for men, women and kids that specializes in offering stylishly trendy pieces that make it easier for everyone to express themselves through fashion. From light fashionable basics to trendy urban streetwear and signature pieces, every item that Mossimo offers reflect the kind of positive attitude and passion for fashion that the brand has been founded on. 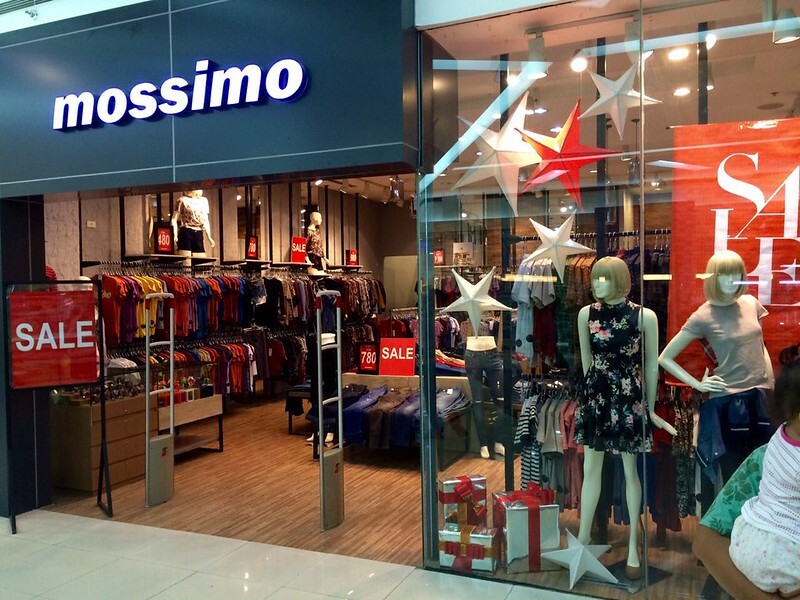 In the Philippines, Mossimo is present in 60 locations, including Glorietta 4, SM Megamall, SM North EDSA, SM Mall of Asia, Market! Market!, Festival Supermall Alabang, SM Center Sangandaan, SM Manila, SM Fairview and Ayala Fairview Terraces.